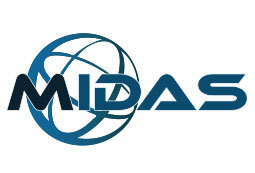 One company for all your web needs. Ease Technology specialize in all areas of web technology. 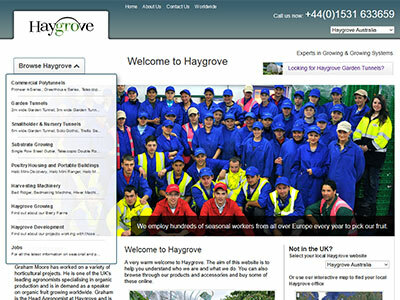 We can produce creative and profitable websites for any business and we have the skills to get your website seen. Stress Free Development & Ongoing Support. Our service is simple - hassle free website development, unbeatable aftercare hosting and support, reasonable pricing and completely personal care at all times. 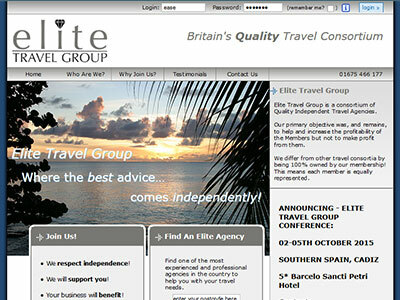 We have helped many travel companies benefit from our high-end, low-cost Travel Technology solutions. We have the know how to help you reach the highest rankings on Google. You will see a return on your investment into SEO with Ease Technology. 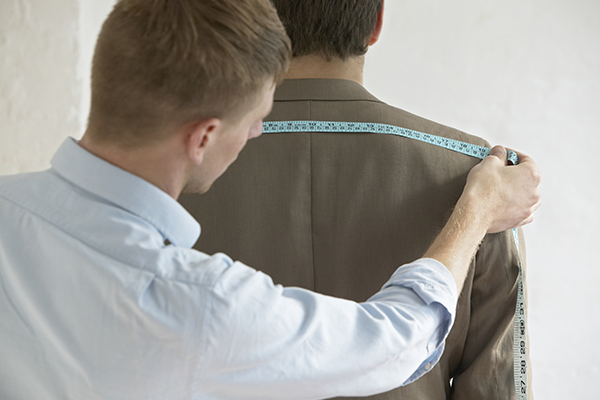 There are often areas where your company could benefit from a bespoke web development. 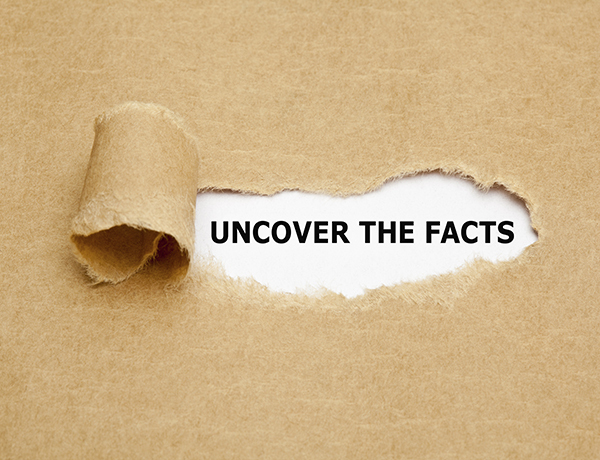 You could save time and money by trusting a Ease Technology to develop a system for you. Sale Now On! 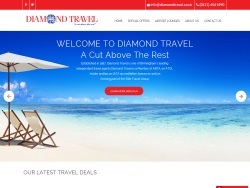 up to 20% off all bookable travel websites! Contact Us Today for a Demo & Quote! 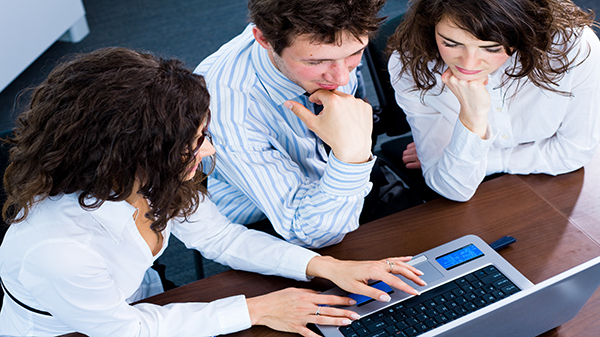 We are a small team of highly trained and experienced web developers. 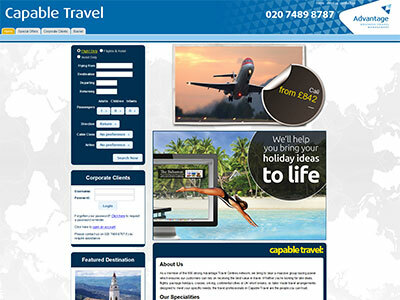 We are experts in travel technology and high-end website design. While we can produce CMS and Template websites, our main unique selling point is our ability to produce complex bespoke solutions. Our work is priced at an extremely competitive rate and usually on a per project basis. We invite you to find out more about what we can do for you and welcome your contact. "If you're looking for a web company you can trust to deliver you a quality product in a timely manner on budget, you have found it with Ease Technology." Jonathan Eftichiou Managing Director, Ease Technology. 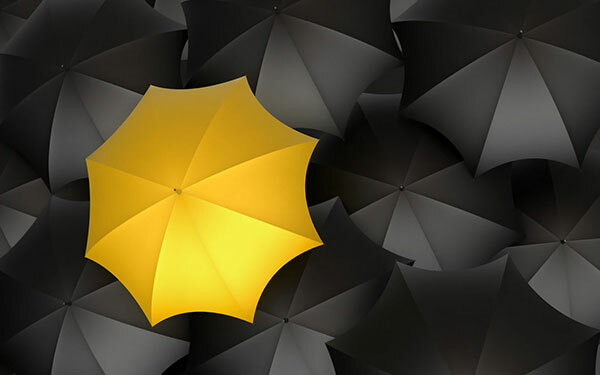 We work hard to produce unique, attractive and user friendly websites that will give your business the edge over your competitors. 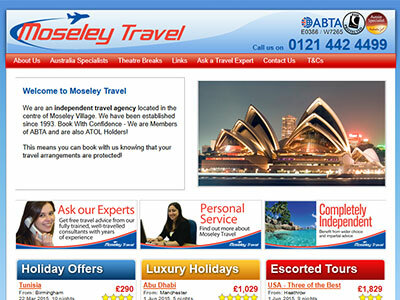 Our portfolio of websites is varied. 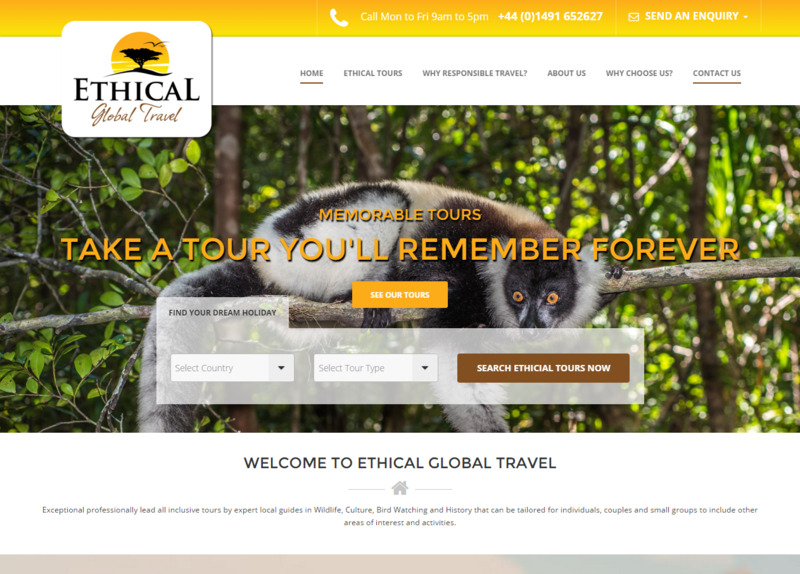 We have built many bookable travel websites offering a booking engine connected to hundreds of suppliers. 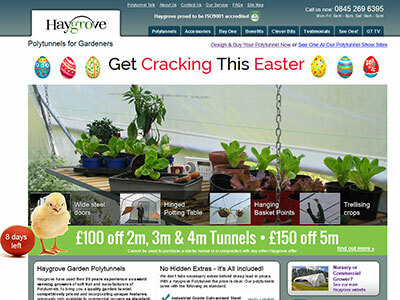 We have also built high end e-commerce websites with complex buying processes and 'on the fly' product personalisation. We are experts in Travel Technology and have been trusted to complete important projects for some very large companies in the travel industry. 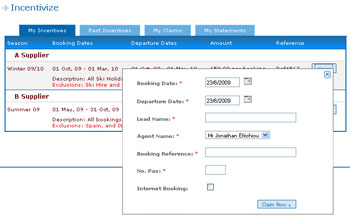 Whether you're a small independent travel agent or a large tour operator, you can benefit from our well designed technology. 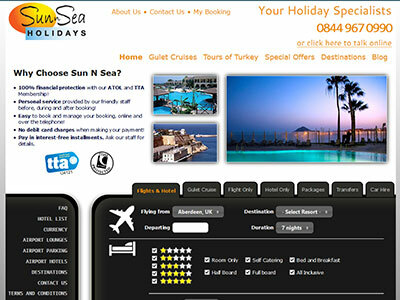 All our technology is based on over 10 years experience in the travel industry. We also share our offices with an established travel agency that tests every product we produce and gives us real life feedback. So by the time you see it, it's been heavily tried and tested. 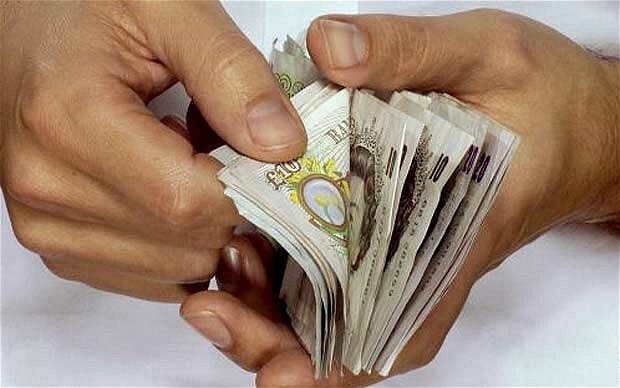 We have managed successful SEO campaigns for some very important companies and online businesses. There will be no empty promises. We will give you realistic goals, suggest key terms and prepare plans and strategies to get you to the top. That's we call it 'Effective' SEO. We will not waste your time nor your money. 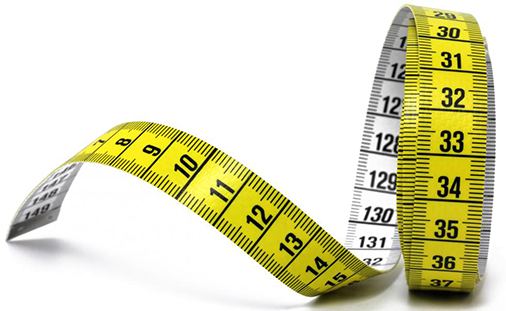 We will take care of all the work needed to achieve your SEO goals. All you have to do is celebrate the extra success achieving top position will bring to your website and business. 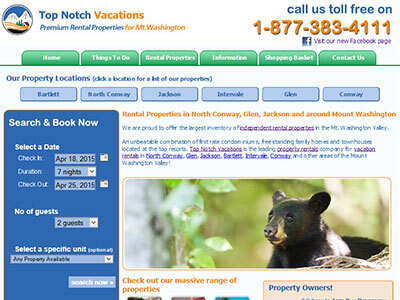 We are a real web development company. That means we are coders that build our work from scratch. For this reason, we take most pride and enjoyment in building a website or software that is specifically designed for your business and no other! It's less expensive than you probably think to build, will save you money when you grow, makes your stand out as unique and will make it easier to run your business! At Ease Technology we know that if your website is a success, you're more likely to re-invest with us to develop your website further. So it's our goal to do all we can to help you reach your goals! 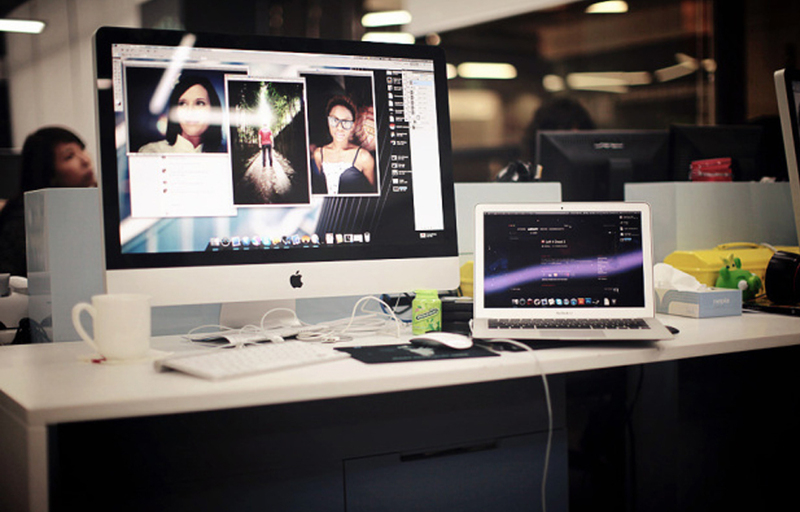 If you commission Ease Technology to develop your next web project, you're taking the road to success online! 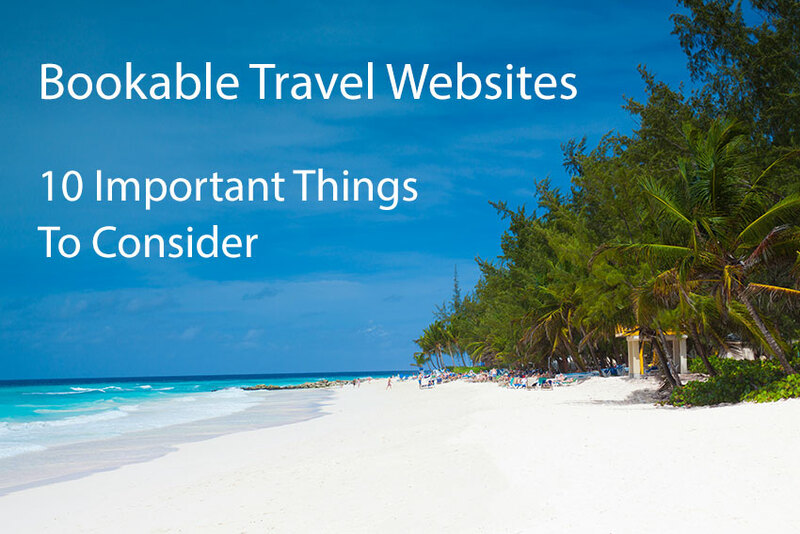 A Bookable Travel Website is one of the best investments any travel agency can make. It can lead to very high profits, from very little resource and investment when compared to opening and managing a new branch. It gives you flexibility to grow and develop your business while the costs stay the same. Having worked with Ease Technology for a number of years now, we have benefited from their ongoing advice and support. 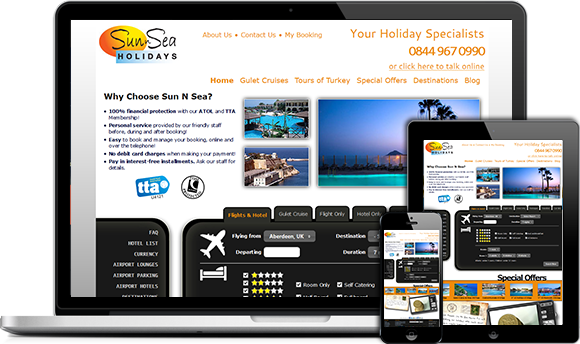 They have a real understanding of how we as a small travel agent can compete with much bigger companies through our websites. 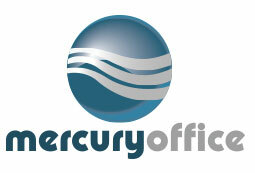 We've also been using their Mercury Office back office system for many years and love it! It's so easy to use but powerful enough to do everything we need. Unfortunately, we are not particularly 'savvy' when it comes to the web. We didn't really know what we needed we we first spoke to Ease. But we had some good chats, and the got cracking building us a website. We kept it simple for the beginning just to monitor our hits and build something up that's going to be much bigger and hopefully make us lots of money. 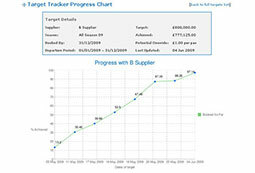 In the meantime they've built us some little web developments that help us in our daily work, like a pricing database. 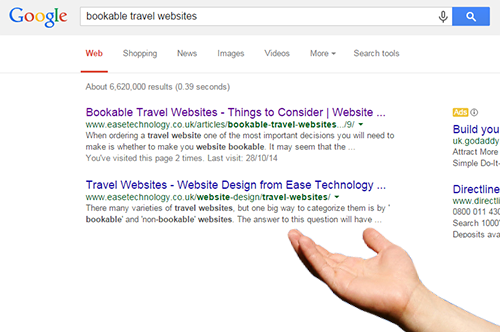 We need a very specialist website to fit our business. Ease Technology took the time to really understand our business and listened to everything we needed. The consulted with us regularly until we found the perfect solution for our needs. Even now our website has been live for so long, there is no request that's too much trouble for Ease. We just converted from a bespoke website to CMS to give us more control and they did this for us no problem and even gave us all the training we needed.